Auchentoshan Distillery was established in the Dumbartonshire estate of Auchentoshan in 1823. Since then it has had six careful owners who have handed down its unique production process. 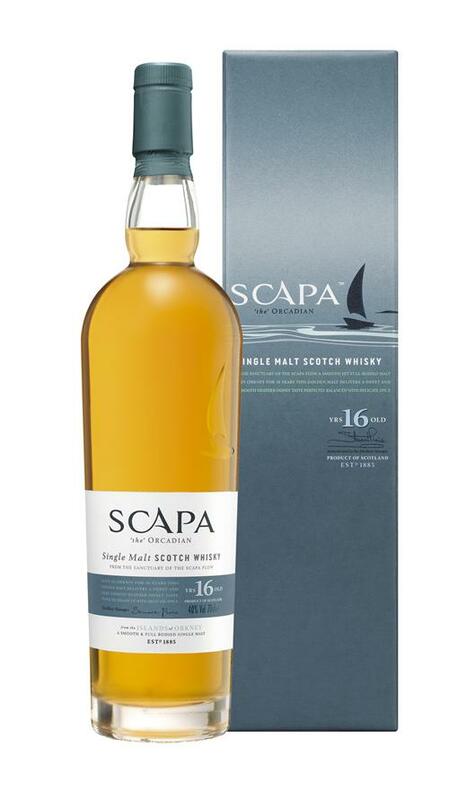 This Lowland Malt Distillery rests at the foot of the Old Kilpatrick Hills, overlooking the famous River Clyde, once renowned as the Scottish gateway to the world. From this vantage point, Auchentoshan Distillery has witnessed many historic sights over its long existence. From the sailing ships loaded with both legal and illegal whisky, leaving the Clyde, destined for the four corners of the world. And the huge Clyde built ships, such as the Queen Mary and Queen Elizabeth I & II, the hallmark of shipbuilding and Engineering excellence. To the vast cargoes of spices, tobacco, cotton and wines arriving in Scotland that made Glasgow such a prosperous trading city. 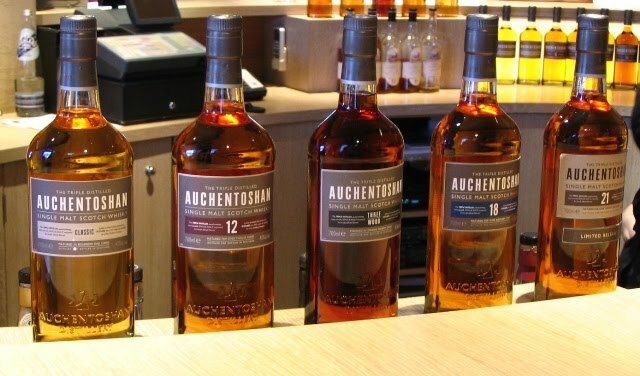 Auchentoshan, meaning `Corner of the field’ in Gaelic, produces a delicate, smooth and light single Malt Whisky. 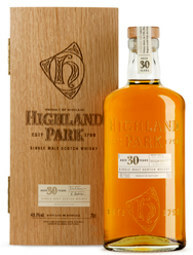 The subtle aroma and flavour of its Spirit is achieved by the unique Triple Distillation process, whereby the spirit is not distilled twice, as elsewhere in Scotland, but instead, distilled three times producing even greater refinement to its character. The distillery has been extensively refurbished since its acquisition by Morrison Bowmore Distillers Ltd in 1984, although it still retains all its traditional production methods including its unique Triple Distillation process.